But one of those routes is the only one that climbs the long steep hill hill to the new Lincoln Park Middle School and some people think it's more than a conversation about an unprofitable route. They think, for an area where 28% of residents don't have access to a vehicle, and over one in five have a disability of some kind, it's a conversation about equity. More information about the DTA Open House this afternoon can be found here. Another route, Lakeside to Miller Hill Mall via UMD (Route 21) is also scheduled to be discontinued June 2. Can there be too much enthusiasm for public transportation? The Duluth Transit Authority is currently grappling with that situation. 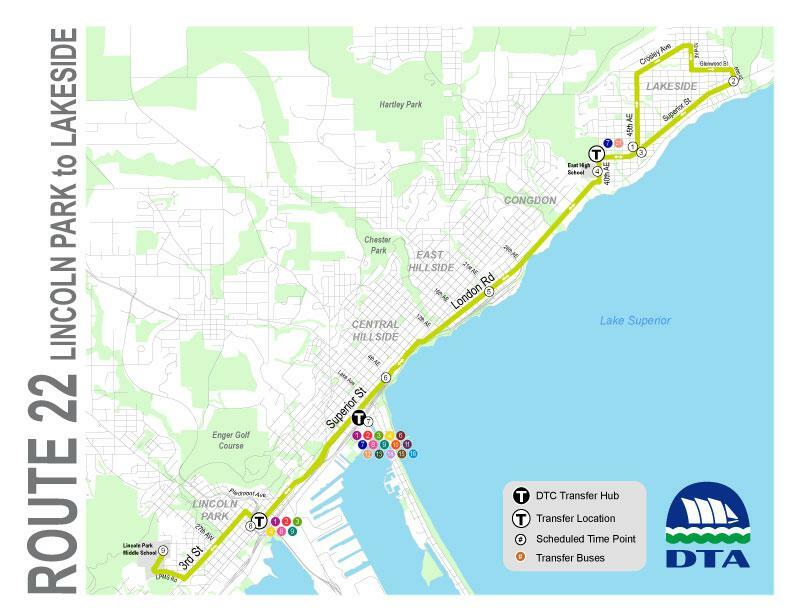 A recent federal grant to the Duluth Transit Authority will bring some new improvements to the DTA fleet. Two words: electric buses. DTA Director Jim Heilig explains. "It's not enough to help people. You have to be with them." It took Cheryl Reitan over a year and three copies of the book to finish Waking Up White and Finding Myself in the Story of Race.